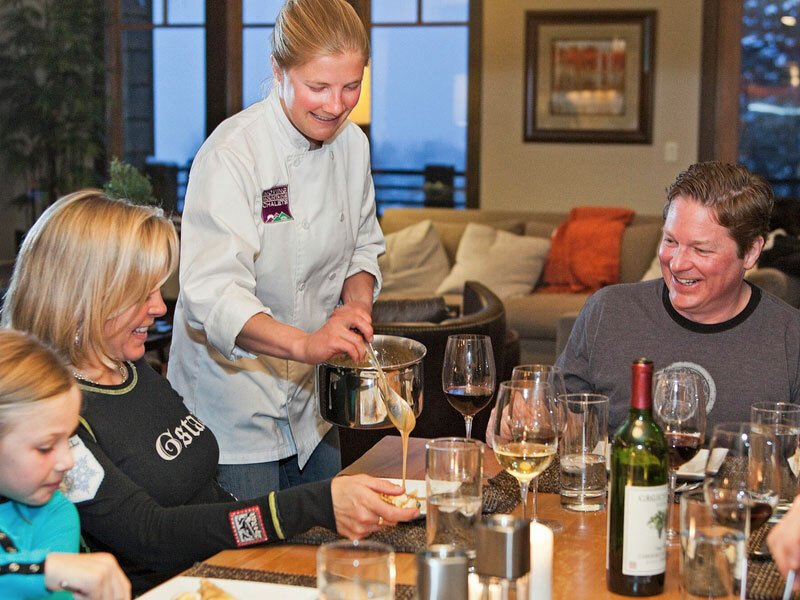 For 20 years this incredible experience has been offered and enjoyed by a loyal and growing following of guests who appreciate what a hassle-free ski vacation offers them and their group. 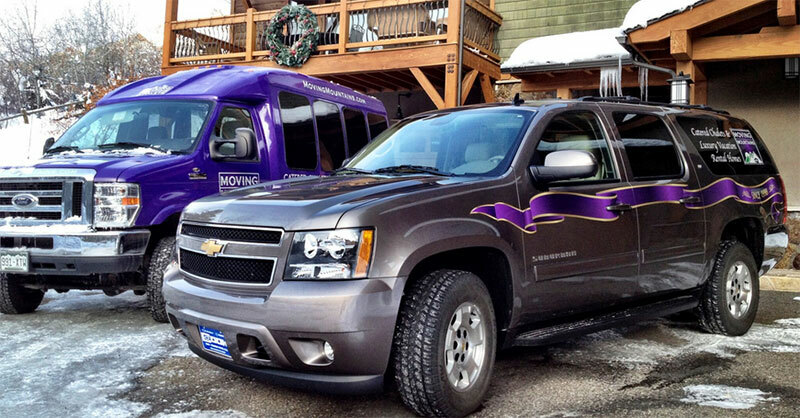 It’s the “easy button” of ski vacation solutions, leaving more time for everyone to share together. This experience is available at all our Steamboat luxury homes and residences and select homes in Vail, Beaver Creek, and Breckenridge. 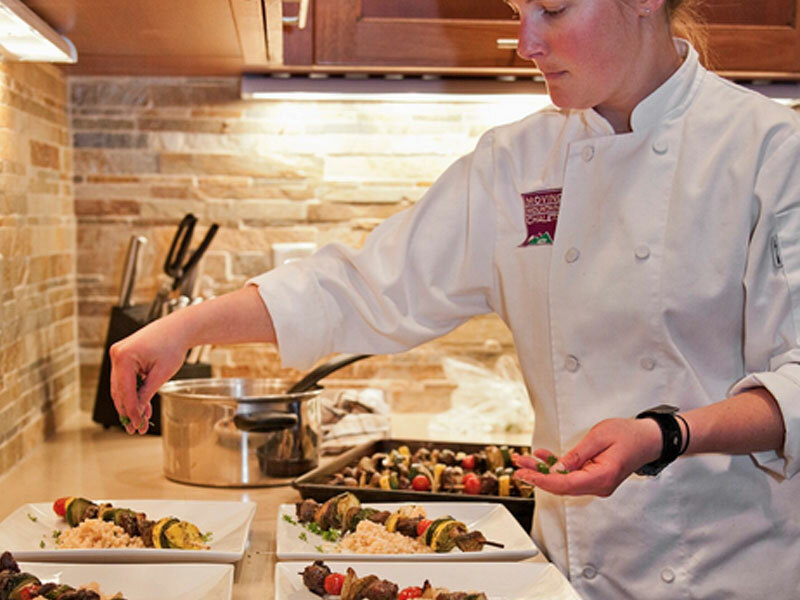 One of the many highlights includes a professional chef who will prepare a full breakfast, after-ski snacks, and dinner. Our chefs will work with you or your staff to create the perfect menu for your stay, be it a three-course evening meal or something simple and healthy.